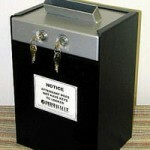 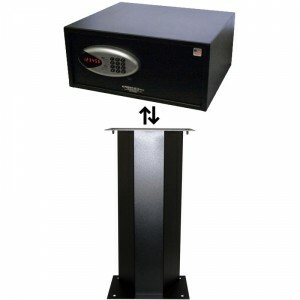 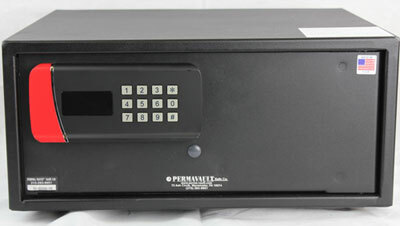 Protect your Guests and Their Valuables! 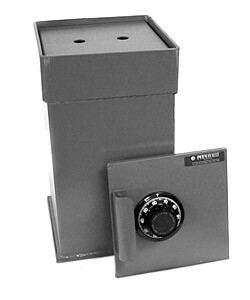 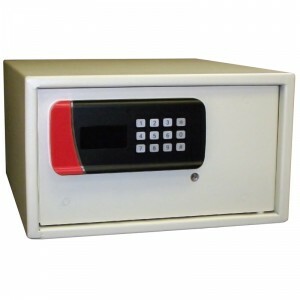 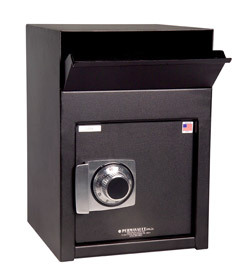 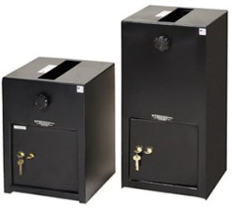 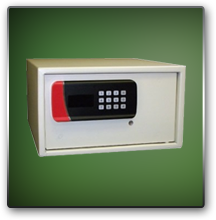 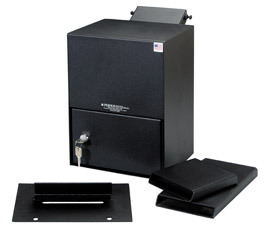 Perma-Vault, the largest manufacturer of commercial safes in the Unit ed States, offers a large selection of in-room hotel safes and B-rated depository safes. 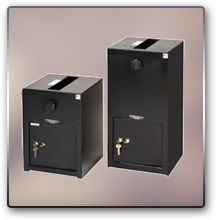 Other products include: Drop Box Safes, Wall Safes, In Ground Floor Safes, Depository Safes, Pistol Lockers, Security Chests, and more. 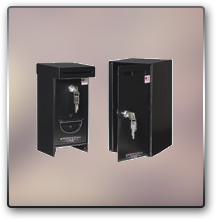 Our diverse product line is distributed to the locksmith industry through locksmith and hardware distributors nationwide. 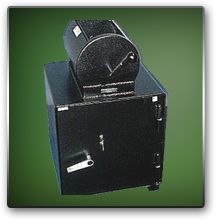 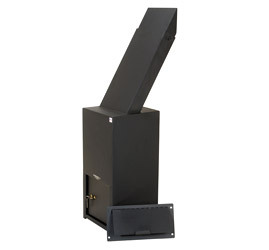 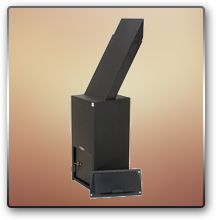 With a variety of sizes and configurations, we offer a full range of products. 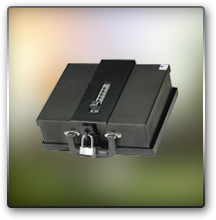 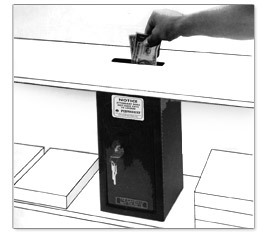 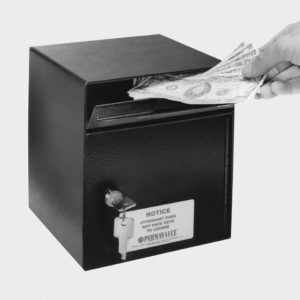 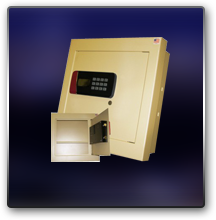 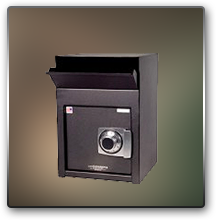 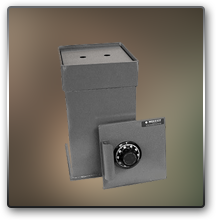 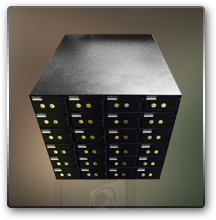 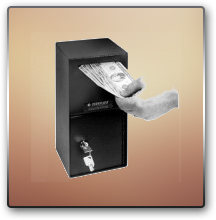 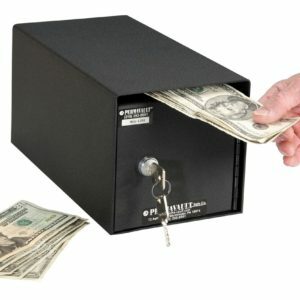 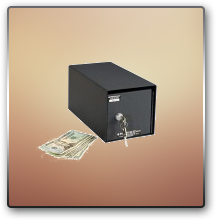 From small drop boxes to large custom made safes, we provide cash protection systems tailored to fit most any application and budget.